Everyone at our company plays an important role in getting us from bean to mind-blowing cup. We’re a group of farmers, buyers, scientists, experts, dreamers, doers and do-gooders with a passion and love for coffee. Beto has been around coffee his entire life. 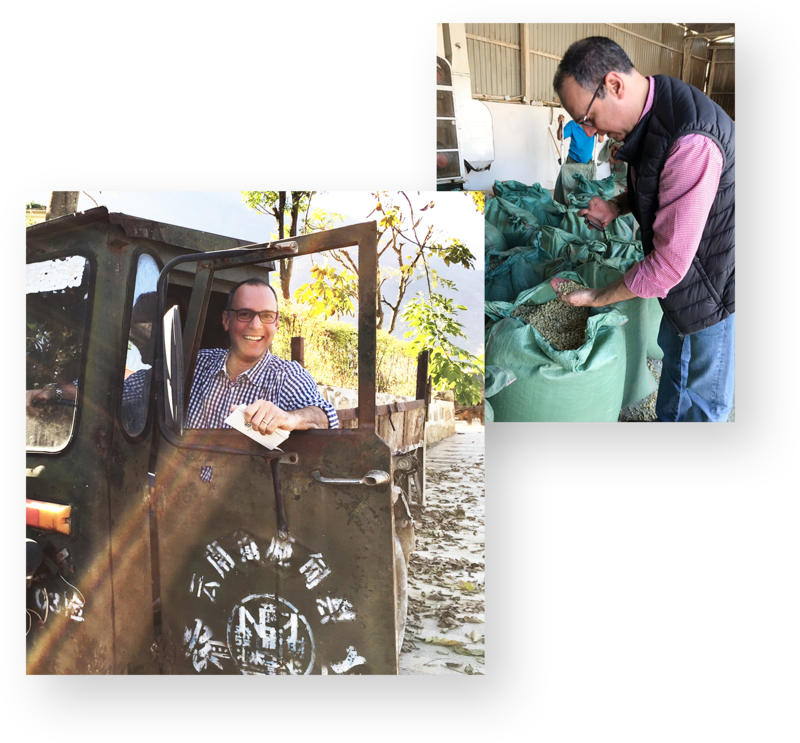 He grew up on a 4th generation coffee farm in Brazil, and since then, he’s traveled all around the world in search of amazing beans. He admits that it’s not always a holiday—logistics can be very difficult—but he loves being in the highlands of the mountains and having a connection with the local people. 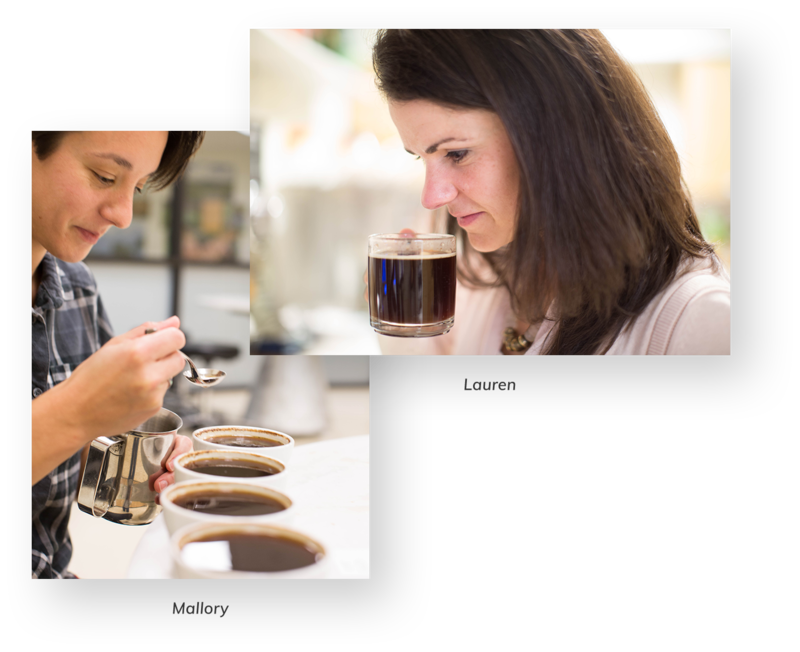 Mallory and Lauren are both licensed Q-graders and are responsible for developing our incredible coffee. They each start their day by cupping and tasting over 60 cups to get it right, and have developed a true taste for making the coffee’s unique notes and roast levels shine together. They’re dedicated to putting out coffee that the whole world will enjoy. Colleen works to identify the social issues that are impacting our company, and translates that into programs that improve the livelihoods of coffee producers and their families. 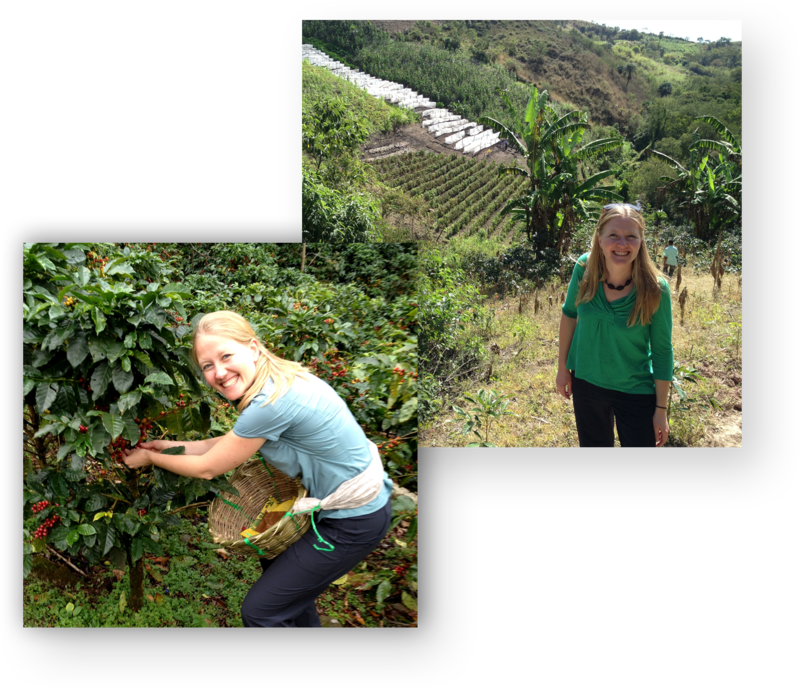 In addition to overseeing about 15 sustainability initiatives, she works with the sourcing team to understand the impact of our buying practices and the premium we pay for Fair Trade Certified™ coffee.